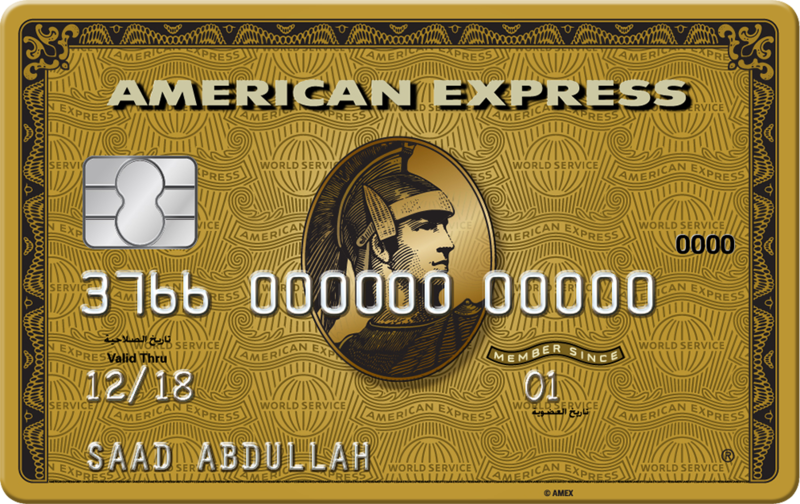 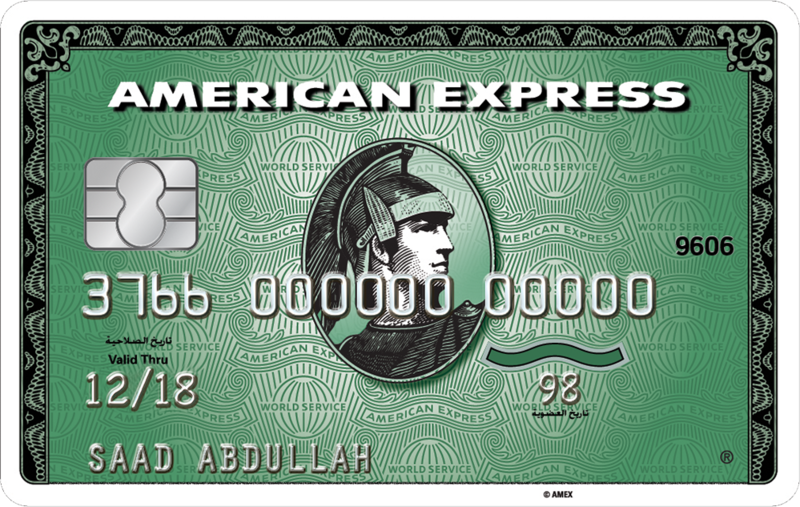 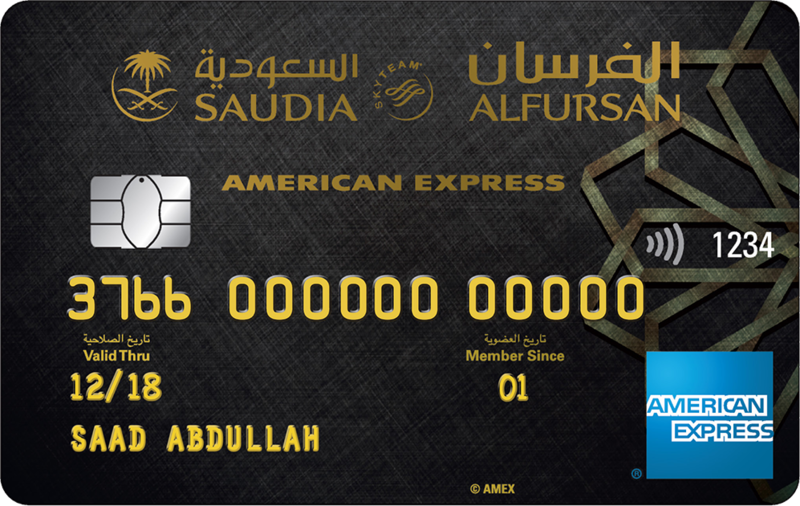 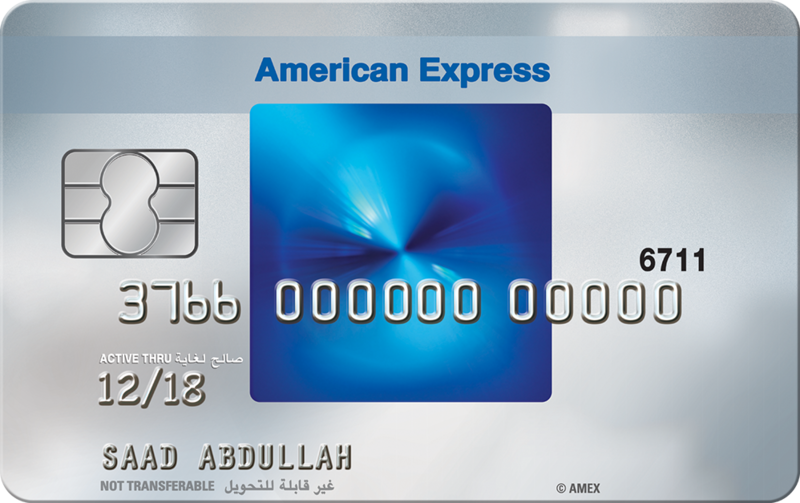 At American Express® we constantly communicate with our Cardmembers. 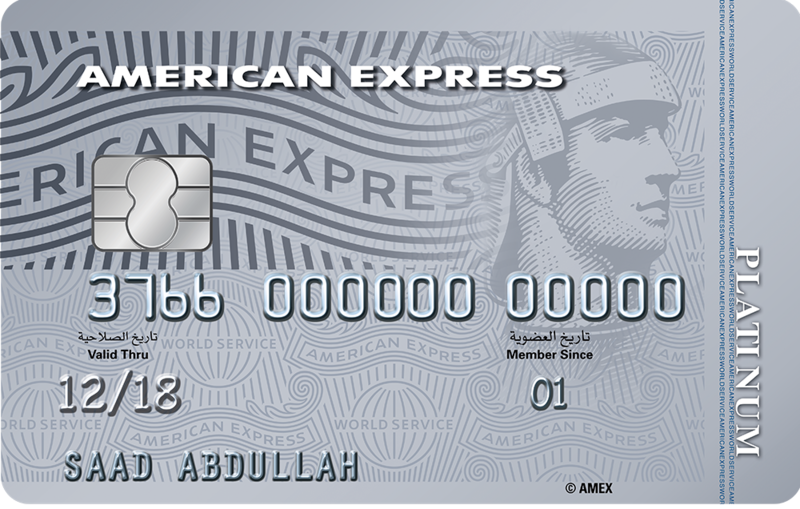 Whether its high profile advertising campaigns, promotional leaflets inserted with monthly statements, online at our website or in-store materials, our Cardmembers seek all the latest news and offers from American Express. 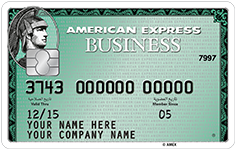 As an American Express® merchant partner, if you have an offer for our Cardmembers, we ensure it reaches those most likely to purchase, thus giving you excellent returns on your marketing investment. 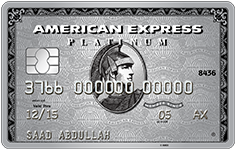 You can reach our entire Cardmember base through offers directly mailed or emailed to them. 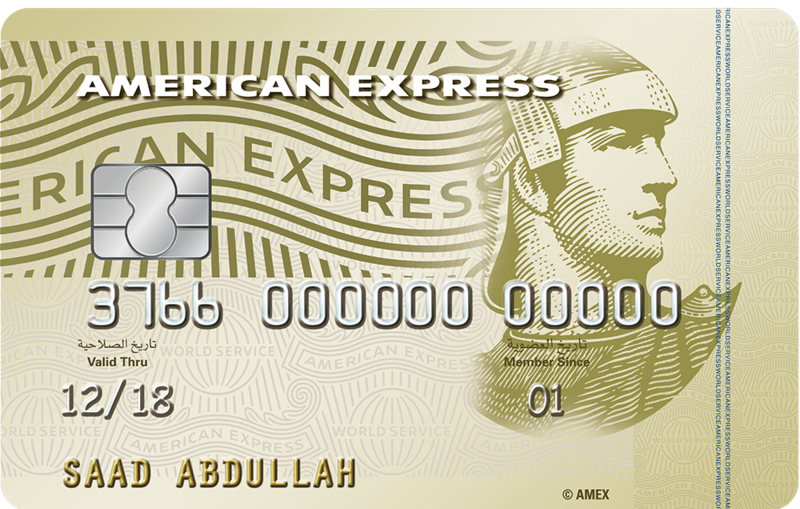 We can provide you with window, door and till branding, stickers, wobblers, danglers and every kind of point of sale material.